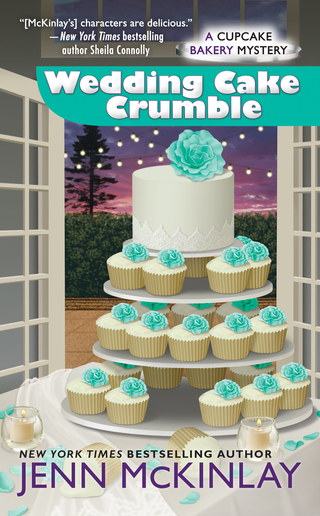 Melanie and Angie, bakers, best friends, and owners of the Fairy Tale Cupcakes Bakery, whip up delectable desserts and hunt down crafty killers in this New York Times bestselling culinary cozy series. Melanie Cooper and Angie DeLaura are finally living out their dream as the proud owners of the Fairy Tale Cupcakes bakery. Their first big order comes courtesy of their partner and best friend, Tate Harper, who's getting married. Tate and his fashion designer fiancé want 500 cupcakes for the wedding. The only problem is Mel and Angie can't stand the demands of this bridezilla who insists on original recipes for the cupcakes and complete ownership of their creations. Melanie Cooper and Angie DeLaura's Fairy Tale Cupcakes bakery is gearing up for Valentine's Day with a couples cooking class. Meanwhile Mel's mother has her first date in forever. Unfortunately someone ices Baxter Malloy on their first date. Now Mom's a suspect, and Mel and Angie need to find time around frosting to dig into the man's shady past and discover who served him his just desserts. Melanie Cooper and Angie DeLaura are determined to win the Challenge to the Chef at this year's Scottsdale Food Festival. Taking home first prize will be great publicity for their Fairy Tale Cupcakes bakery—and beating rival Olivia Puckett will be the icing on the cake. Mel's mentor from culinary school, Vic Mazzotta—now a Food Channel celebrity chef— is one of the judges, but Mel and Angie will have to win fair and square by whipping up delicious cupcakes with a mystery ingredient. It may be summertime, but sales at Fairy Tale Cupcakes are below zero—and owners Melanie Cooper and Angie DeLaura are willing to try anything to heat things up. So when local legend Slim Hazard offers them the chance to sell cupcakes at the annual Juniper Pass rodeo, they're determined to rope in a pretty payday! 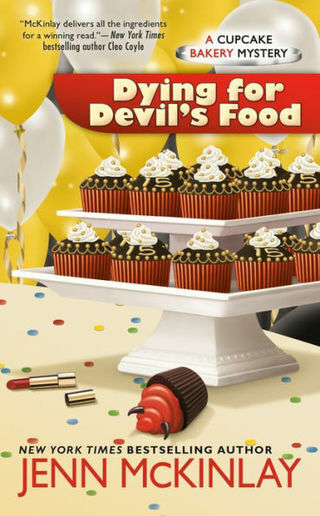 But not everyone at the Juniper Pass is as sweet for Fairy Tale Cupcakes as Slim — including star bull-rider Ty Stokes. 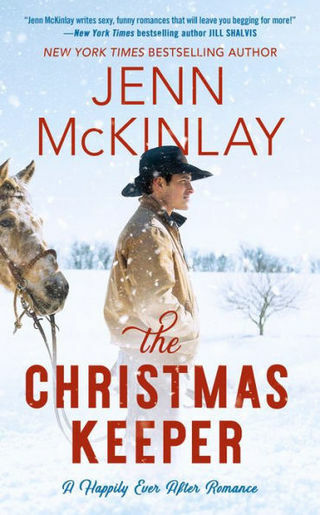 Mel and Angie try to steer clear of the cowboy's short fuse, but when his dead body is found face down in the hay, it's a whole different rodeo. With a vengeful murderer on the loose, the ladies are quickly realizing that while they came to save their business, they may have to save themselves—and that's no bull. building week of making cupcakes for charity. 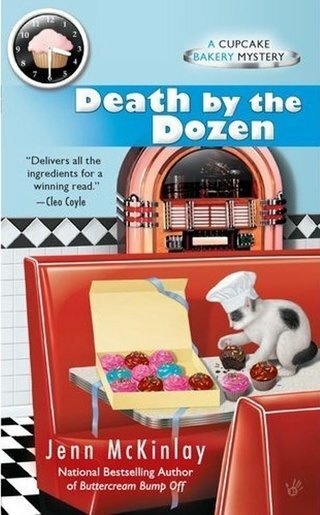 Normally Melanie Cooper and Angie DeLaura wouldn't be caught dead at a beauty pageant, but when Mel's mom asks them to provide cupcakes for the 75th annual Sweet Tiara contest as a favor for her best friend, they can't say no. 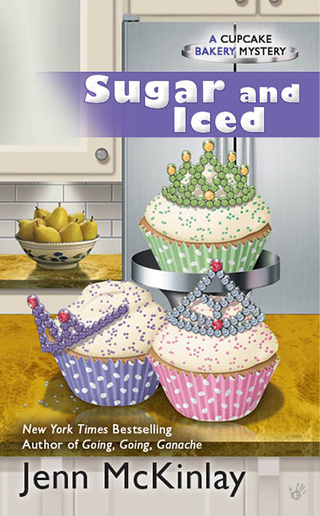 Plus, between cooking up a daily display for the three-day event and sponsoring a cupcake creation challenge for the participants, Fairy Tale Cupcakes will get great publicity. Scottsdale, Arizona, may not be the liveliest place on earth, but it's never been as dead as this. Hundreds of fans have gathered together for the first annual Old Town Zombie Walk, and Mel, Angie, and the Fairy Tale Cupcake crew are donning their best undead attire to sell some horror-themed desserts to the hungry hordes. 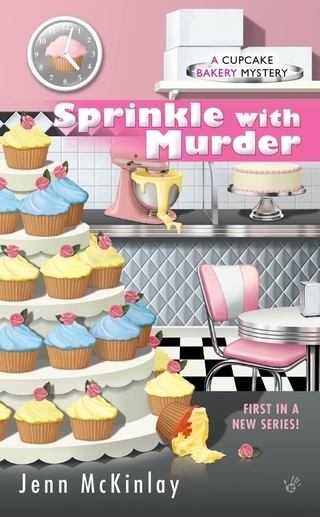 Melanie Cooper and Angie DeLaura are taking a gamble by opening their first franchise of the Fairy Tale Cupcakes Bakery, so where better to hit the jackpot than in Vegas? Business manager Tate Harper has lined up a meeting with Holly Hartzmark, a former showgirl who's looking to bring Mel and Angie's sweet treats to Sin City, but Mel isn't so sure she's ready to hand her recipes over to a complete stranger—especially one as brash as Holly. 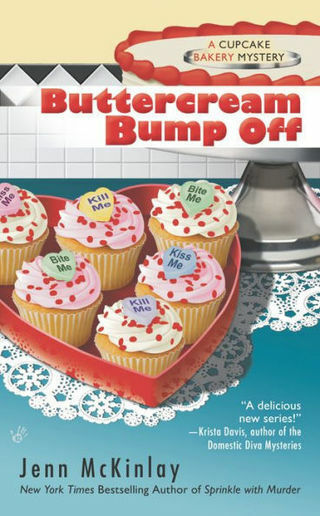 Love is in the air at Fairy Tale Cupcakes as Angie prepares for her wedding, but co-owner, Mel, is preparing for a breakup. Her old friend, Diane Earnest, is dumping her fiancé after discovering he's only marrying her for her money. 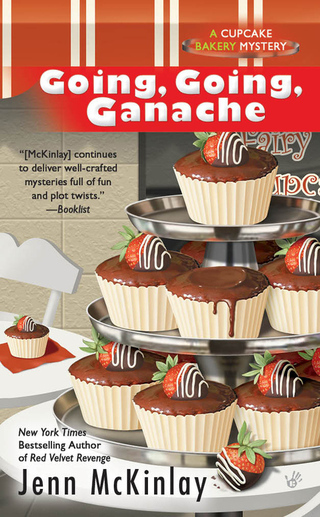 She wants Mel to personally deliver a batch of caramel breakup cupcakes to the louse and give her a play-by-play of his reaction. Everything is going better than expected until Cassidy Havers, resident mean girl and Mel's high school nemesis, picks a fight. No longer willing to put up with Cassidy's bullying, Mel is ready to tell the former homecoming queen to shut her piehole and call it a night. 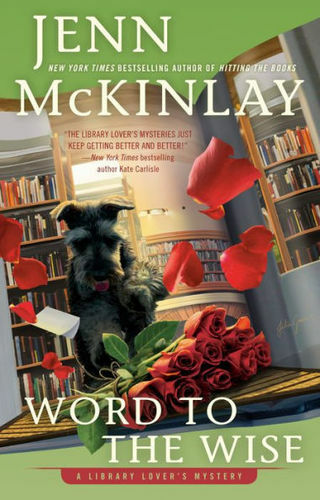 But as Mel and Joe prepare to depart, Cassidy is found dead in the girl's bathroom, next to a note written in lipstick that points right to Mel--making her the prime suspect.